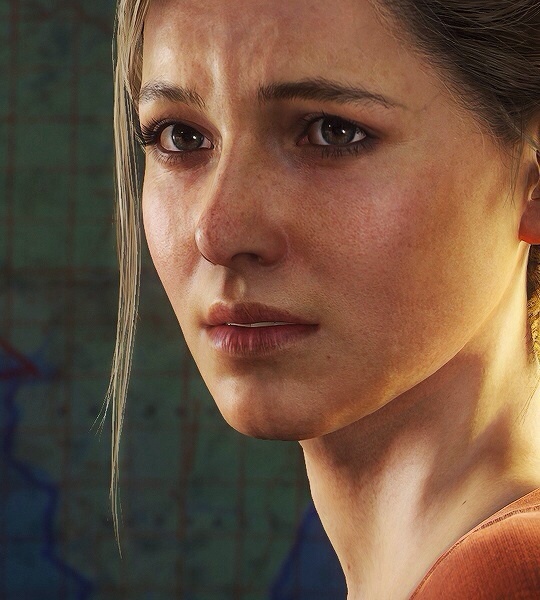 Elena Fisher | Uncharted 4: A Thief's End. . Wallpaper and background images in the Computerspiele club tagged: photo. This Computerspiele photo contains porträt, kopfbild, nahaufnahme, portrait, headshot, and kopfschuss.